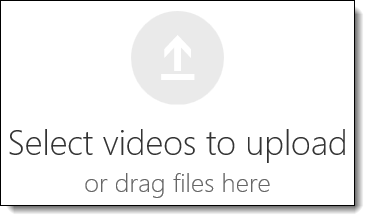 How can I upload a video to Office 365 Video? As long as you have channel owner or editor permission for a channel, you can upload a video to it from anywhere within Office 365 Video. You can also upload multiple videos to a channel at the same time. For information about video formats that are compatible with Office 365 Video, see Video formats that work in Office 365 Video. To make it easier for users to find your video when using search, it can be useful to be consistent about how you title and describe videos when you upload them. 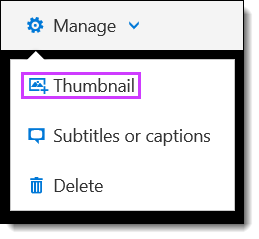 This information can make it easier for everyone to search for the videos later, especially when you have a lot of videos in Office 365 Video. Select the channel to which you uploaded one or more videos. In the Choose a thumbnail pane, click to select the thumbnail you want to use for your video from one of the pre-generated thumbnails. 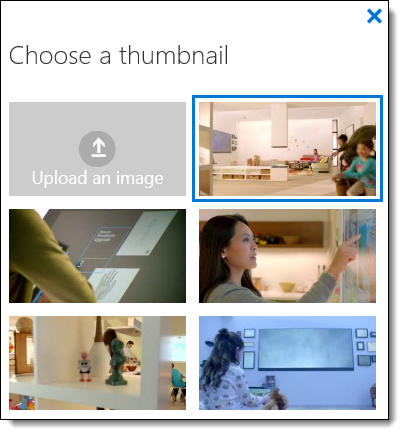 Alternately, click Upload an image, to choose and upload a custom thumbnail. If you do not choose a thumbnail an automatic one will be chosen for you. Need to delete a video online? 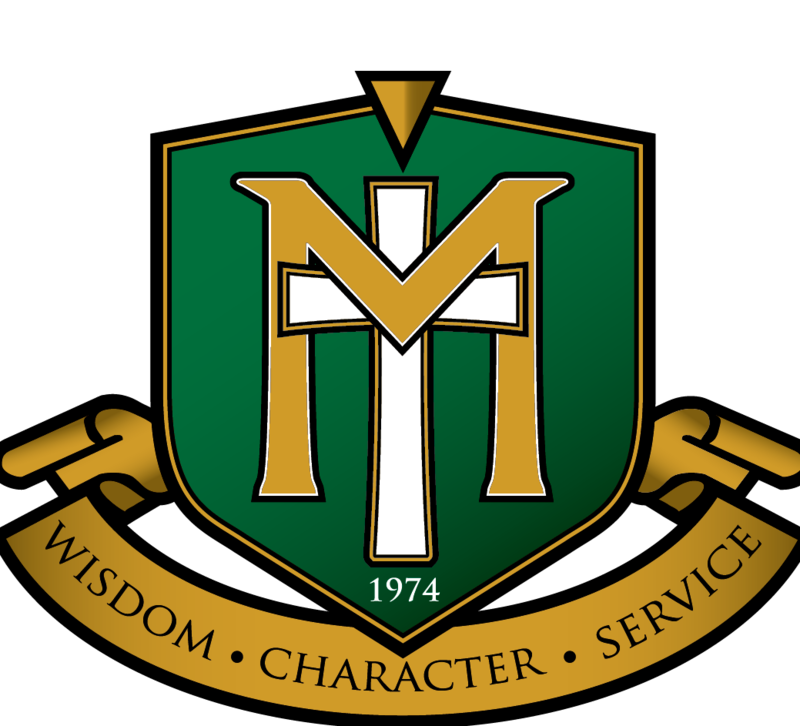 Head to this article. How do I create my own Office 365 Video Channel?